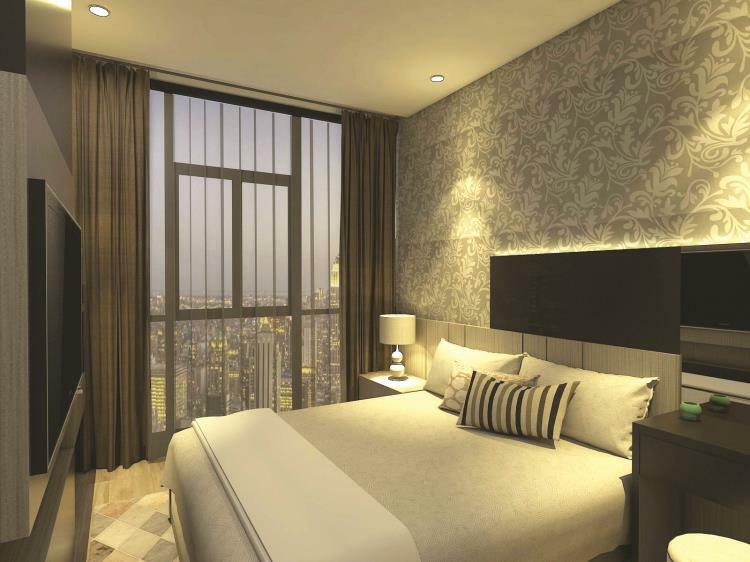 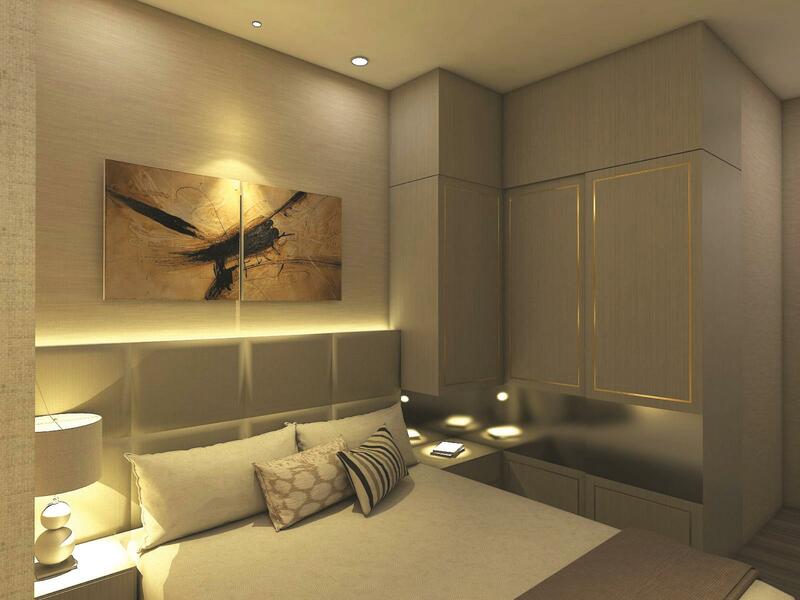 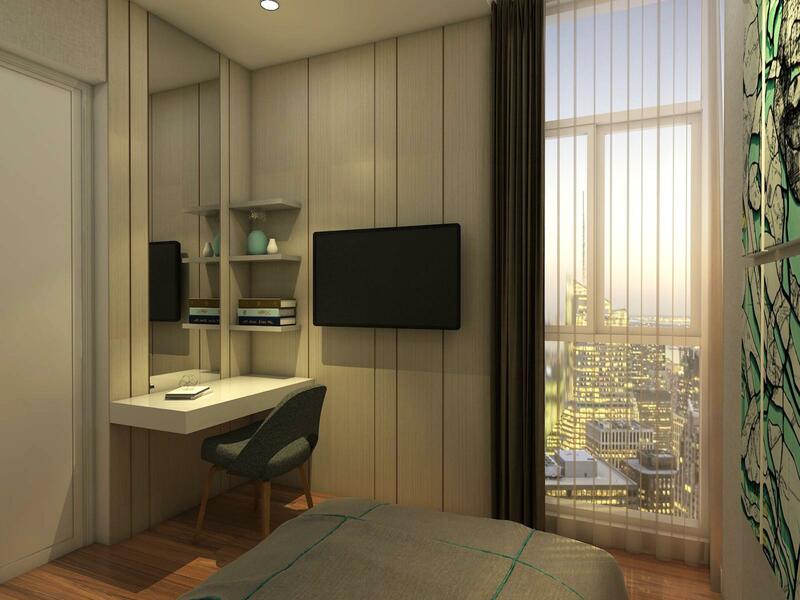 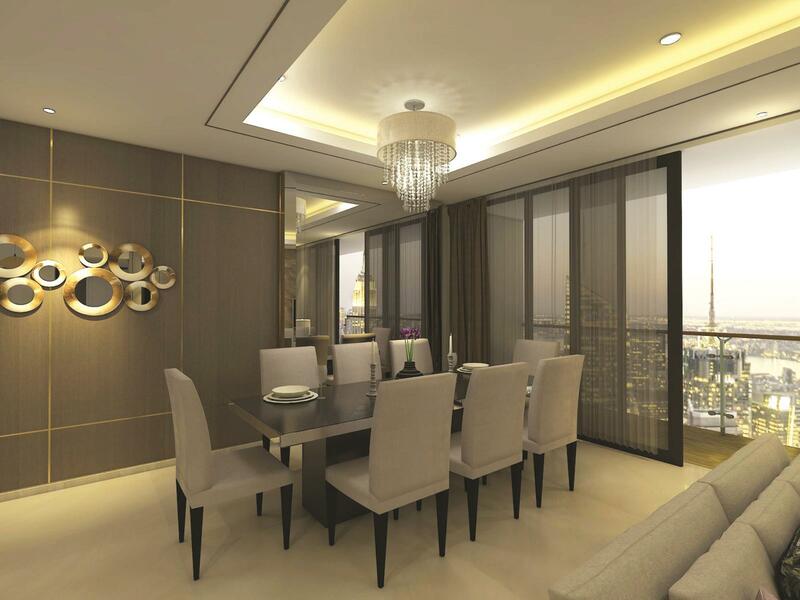 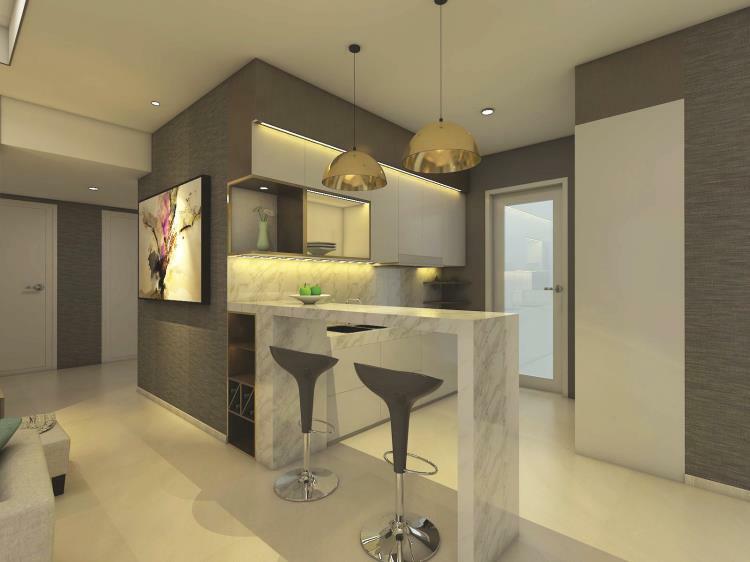 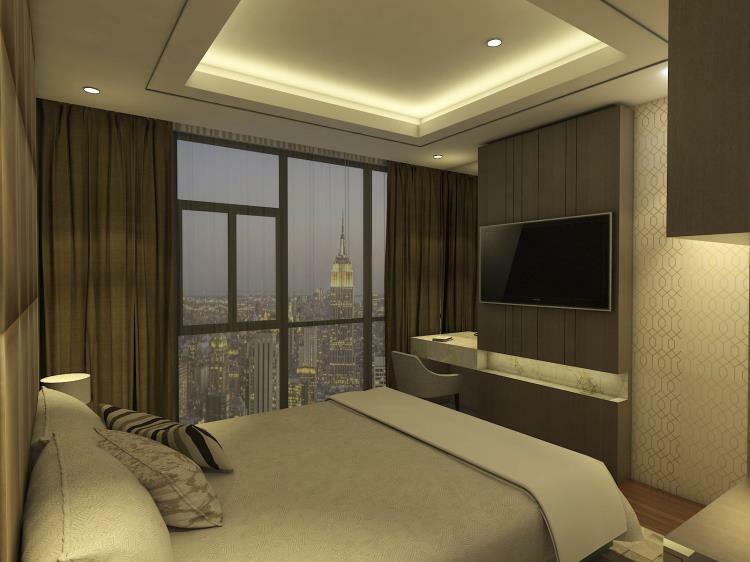 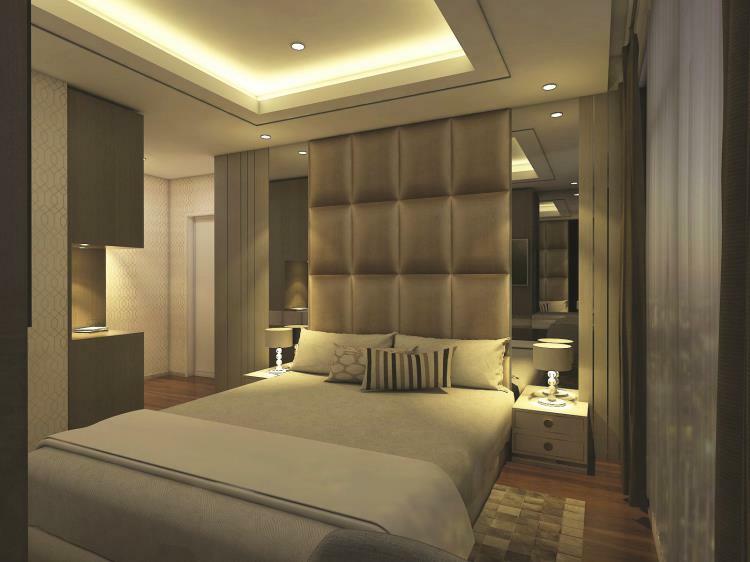 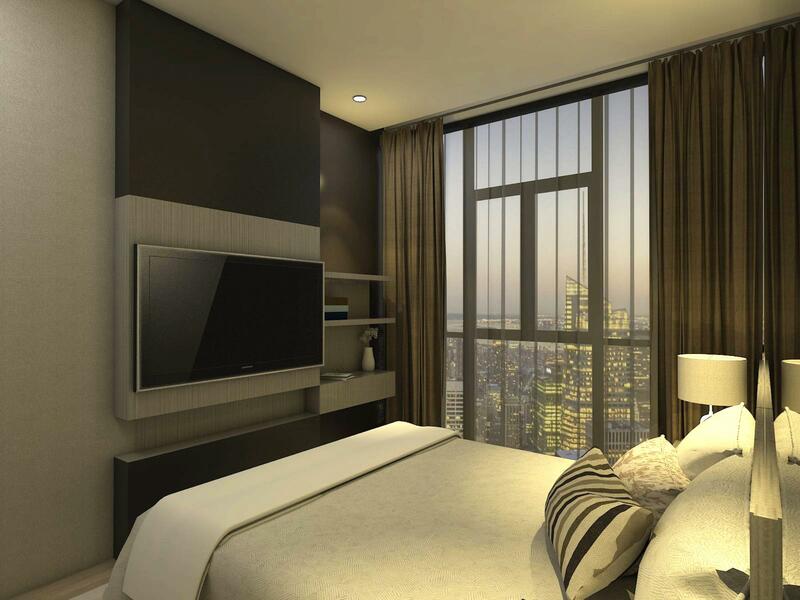 This luxury apartment voila is located in Surabaya. Each unit has a marmer-tile floor finishing, private lift, and balcony that makes the space luxurious and presentable with an area of 140 m2, the owner a business woman and this unit as a residence for transit. 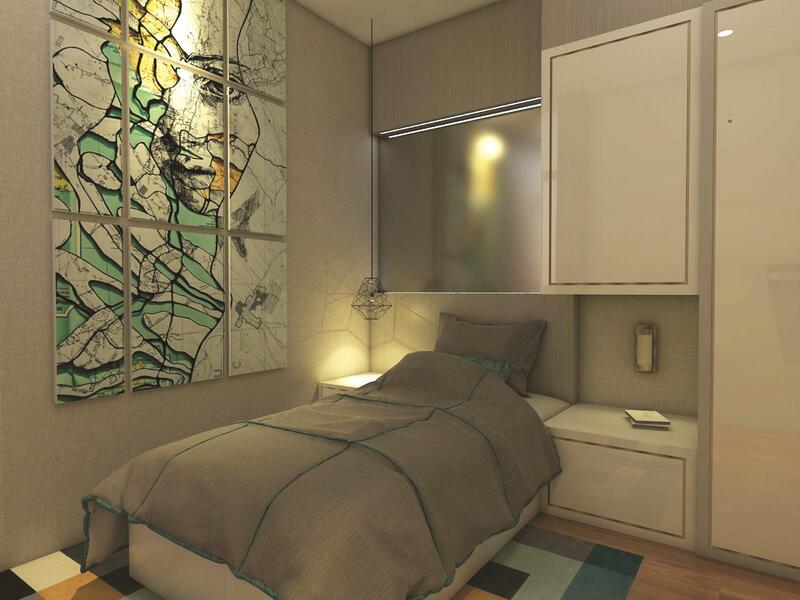 There’s the living room area, dining room, pantry, master bedroom, medium bedroom, medium small bedroom, small bedroom.